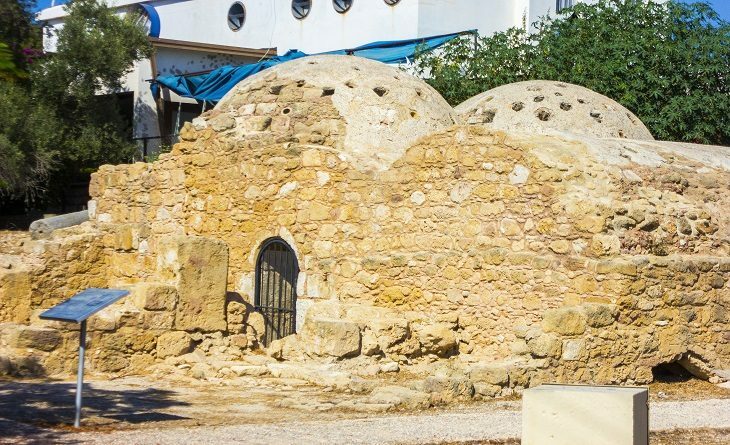 Stroll along from the old marketplace in Paphos and you’ll soon get to the charming Ottaman Hamam baths. 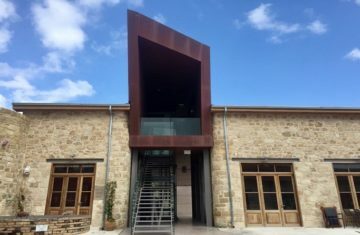 Used up until the 1950s, restoration of this building was completed in 2015 and the site is actually believed to be of medieval heritage despite its typical Ottoman design. 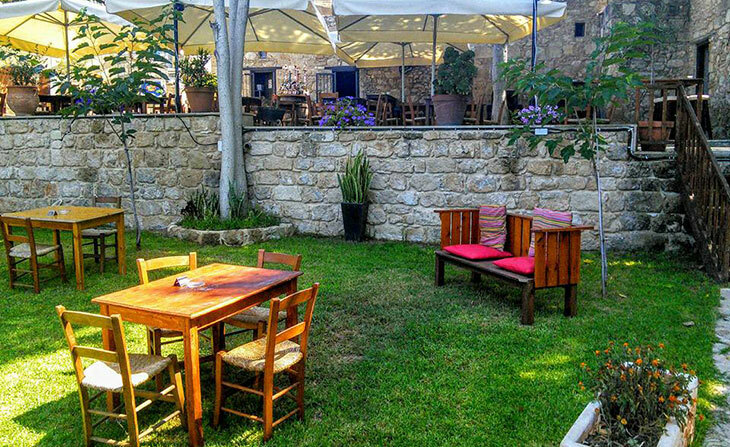 Now used as the Paphos Municipal Cultural Centre, the Hamam Café Lounge Bar also operates on the grounds; a stunning example of history meeting a vibrant café scene in the coastal city. The stunning old building makes a fabulous backdrop of the bar, and the garden itself is a lush green oasis of calm in the city centre. 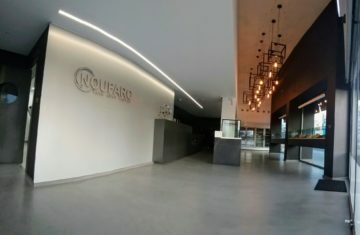 A great place for an afternoon frappe, or an early evening beer, the café also serves simple fresh food, perfect for a lunchtime snack.